Instagram is rapidly rushing towards claiming the record as the most popular social network in the world. It is also increasingly becoming the best avenues for companies, brands, and influencers to build their businesses and increase their global reach. 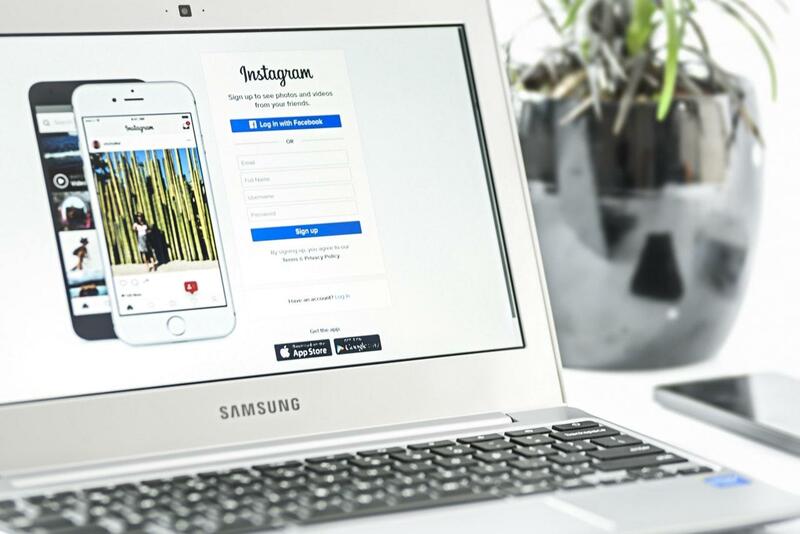 Research has shown that engagement on Instagram is over 50% more than that of Facebook, effectively making it one of the best platforms to keep in touch with your fans. That said, getting dedicated followership is one of the most coveted skills here. So how do you grow your Instagram exposure consistently? Below are a few tips to get you on the right track. Sounds like a no-brainer right? While it should be, it rarely is. Most social media users seem to overlook the fact that these platforms are precisely that – social media. It does not make sense to not socialise on a social media site. Instagram thrives on engagement and the more you engage those you follow or those that support you, the more visible you will be. Socialising with other users also increases the chances of these other users sharing their content with their audiences. Additionally, as you engage other users, their followers, that are not part of your fan base, are bound to see you. If your content, comments and engagement are informative or entertaining, then more people will want to hear from you, and thus your followers will grow organically. Some of the most popular Instagram accounts are owned by dedicated people who take their time to like photos in their niche, thus making them visible to the right audience. While some brands might have mind-boggling marketing budgets, as an influencer or small business, your budget might be much lower or non-existent. This strategy works wonders by helping users to discover you or your brand. However, do not be spammy. Instead, be authentic and genuine. Find users in your niche using hashtags or viewing followers of your favourite Instagram accounts, like those photos that resonate with you and leave a comment. Another simple strategy to grow Instagram following is using hashtags. Popular brands know the power of hashtags and Instagram’s algorithms seem to favour this as well. While there are hundreds, possibly thousands of Instagram hashtags already, you can go further by creating one that is unique to your brand. The first step is to make sure the hashtag is not already in use, and it is suited for a specific purpose. When you come up with one, make sure to encourage people to use it, and then repost whatever they attach your hashtag too, but remember to give them credit. In the end, your followers feel appreciated when you repost their content, and you also get more content for your own account. More and more users are navigating towards video content on every social media, from Facebook to LinkedIn and now, Instagram. Instagram themselves realised this and made Instagram stories part of their offering, allowing users to share video content with the community. Many users have even reported that they prefer watching stories to scrolling down their feed. With these stories, you can increase engagement by asking a question or seeking opinions, sharing interesting videos and coming up with creative ideas. With more than 400 million daily Instagram story viewers, this is one avenue that should be prioritised. Instagram is just now becoming increasingly popular. But the likes of Facebook, YouTube and even LinkedIn have been in existence longer. While Instagram has topped this as the home of branding, the other social media platforms may be where your clientele knows you and have interacted with you longer. By linking your Instagram account to this other platforms including a blog or website if you have one, you will grow your Instagram followers by urging your contacts to follow you on Instagram as well. Of course, strategising before you implement the tips above will give you an even better chance of growing your following faster. Still, this list is nowhere near exhaustive.